Those interested in finding out about Bonsai and the Society are more then welcome to come along and attend a couple of meetings to find out what it is all about. Meetings are held on the last Monday of each month at 7.45 in South Perth. Further information can be found on the Meetings page. 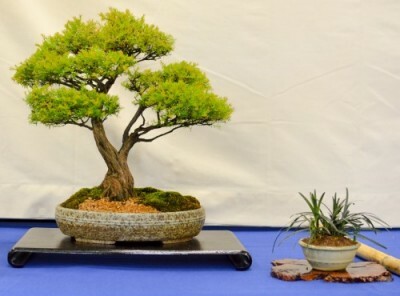 If you are new to Bonsai and looking for a way to learn the basics, then the club holds informative beginner course’s through the year to give you a grounding in the basics of Bonsai. 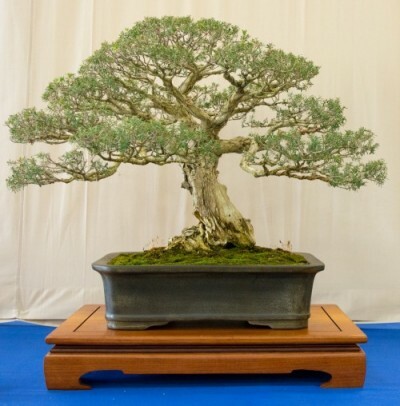 These course’s are aimed in giving you a basic understanding of the art, as well as a practical lesson in creating your own bonsai (that you take home with you!). Find out more on our Begginners Course here or through the menu at the top of the page. If you need further information about the club or our activities, please don’t hesitate to contact us. You can contact us through email at commitee@bonsaisocietywa.com or through any of the contact details listed on our Contacts page.